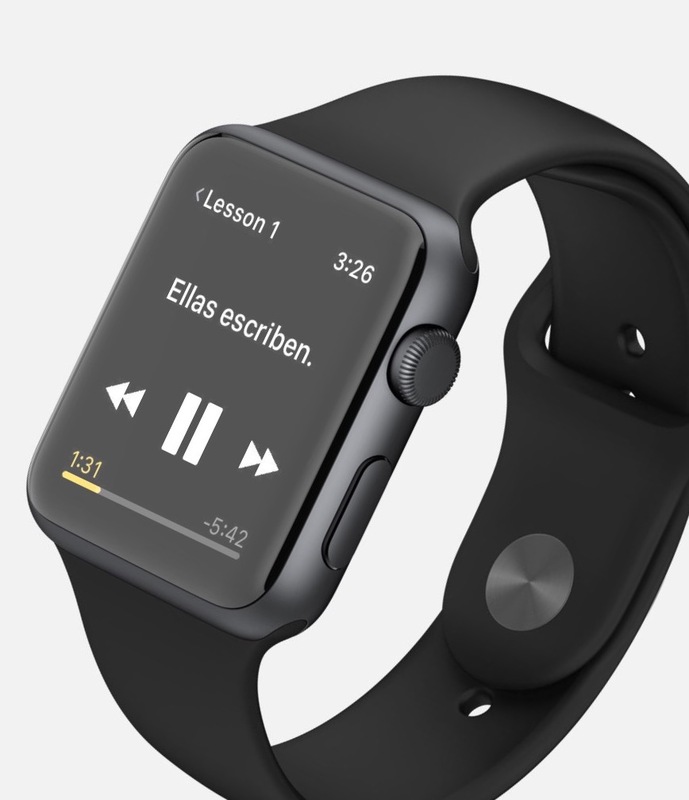 Rosetta Stone and Apple Watch will make learning languages easier and more fun. The Apple Watch companion app helps you learn basic sentences, everyday items, and more. You can download it for free on the App Store. Your first language lesson is totally free, with in-app purchases to continue after that. Learners can download audio lessons directly onto their Apple watch for use offline. There is no need to carry their phone with them. Currently, this companion app is available for consumer only at this time. Bluetooth Audio Headset required to use this feature as you need to connect headphones to the watch to listen to the lessons. Download lessons will take several minutes to complete the process.